Walsh & Company Landscape Maintenance Washougal WA is a premier landscaping company serving both residential and commercial clients. If you are looking for a Landscaper Washougal WA, you should know that we are not a landscape contractor or a landscape installer. We do not offer landscape design services. We provide Landscape Maintenance Services. What we do is sometimes it is referred to as Yard Services, Lawn Service, or Lawn Care. What we do is take care of and maintain your lawn, yard, and landscape in Washougal WA. Walsh and Company Landscape Maintenance Washougal WA provides professional landscaping services that add value to any property. We have the resources and capabilities to protect and ensure the highest return on your landscaping investment. With a proven track record of exceptional landscape maintenance services in Washougal WA, your landscaping needs are our top priority. 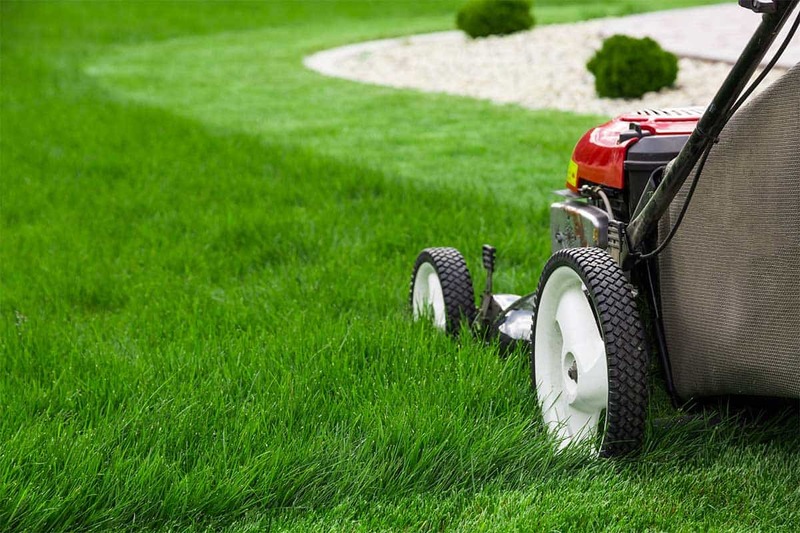 We specialize in complete lawn care services whether it’s commercial, residential, industrial or an HOA. 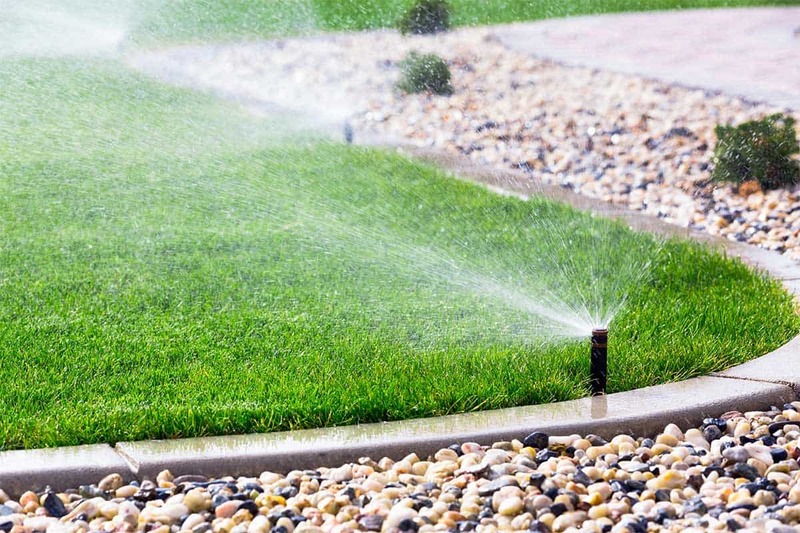 Walsh and Company Landscape Maintenance offers irrigation and sprinkler system services and we are fully licensed to provide certified backflow testing in Washougal, WA. We’ll keep your outdoor space in Washougal WA green and healthy all year long.